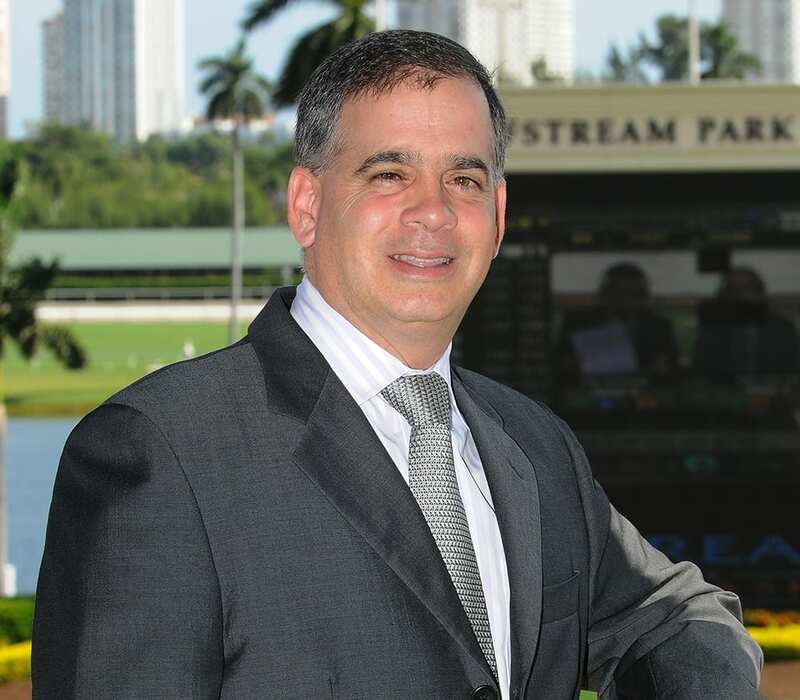 In June, The Stronach Group's chief operating officer, Tim Ritvo, relocated from his regular base at Gulfstream Park to Santa Anita. Ritvo's plan was to observe and evaluate business operations, with the goal of revitalizing racing at the facility. In a recent interview with John Cherwa of the Los Angeles Times, Ritvo acknowledged that there weren't any easy fixes for the various racing 'ailments' at Santa Anita. Ritvo does have a few ideas in mind, however, although any changes won't be in place for the autumn meet which starts this weekend. Instead, changes will be in place for when the winter/spring meet begins Dec. 26. Two of the items Ritvo is currently focusing on is the horse population at the track and field sizes of the races. He has been considering reducing the number of days raced each week, from the current four days to three. This entry was posted in NL Article, The Biz and tagged california racing, Horse Racing, santa anita, The Stronach Group, thoroughbred, Tim Ritvo by Paulick Report Staff. Bookmark the permalink.